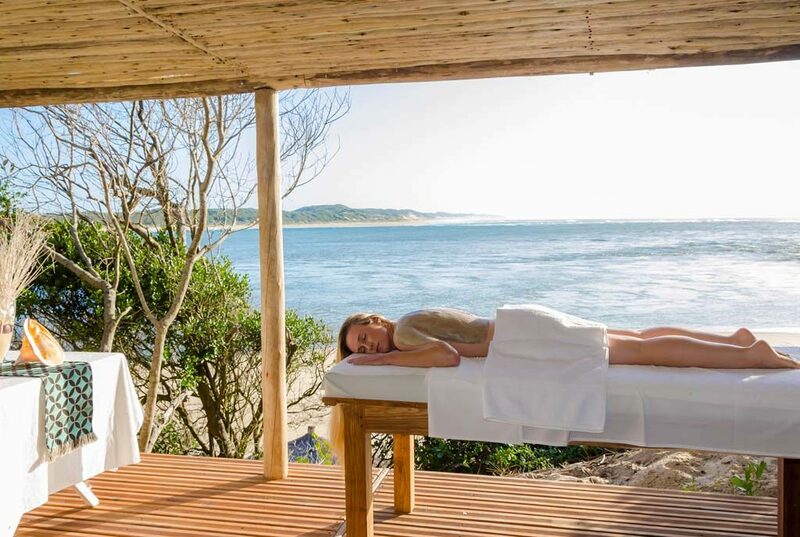 Machangulo Beach Lodge is located only 30 km east of Maputo, just South of Inhaca Island on the Machangulo Peninsula (Santa Maria region).Machangulo Beach Lodge overlooks endless white beaches, pristine and untouched dune forests, estuaries bursting with life and eternally wide open ocean – all in an energetic harmony. 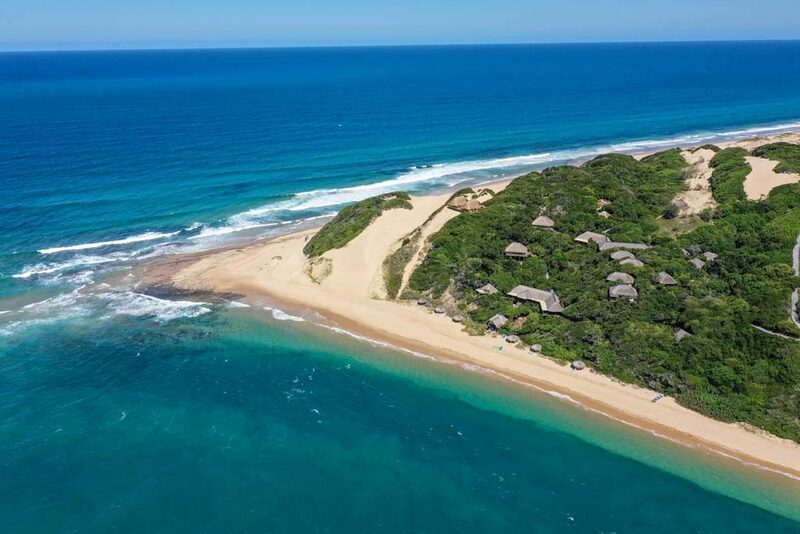 Hidden away amid the dunes and hiding amongst the forests, Machangulo Beach Lodge has a warm and inviting atmosphere, keeping its guests calmly protected from the epic nature outside.Your boat journey through the endless channels of the bay ends on the Lodge’s secluded beach. From here the beauty and magic will become more and more real. Walkways snake through the cool forest and bring you to the Lodge’s main building, inviting you to relax and become part of the calm. 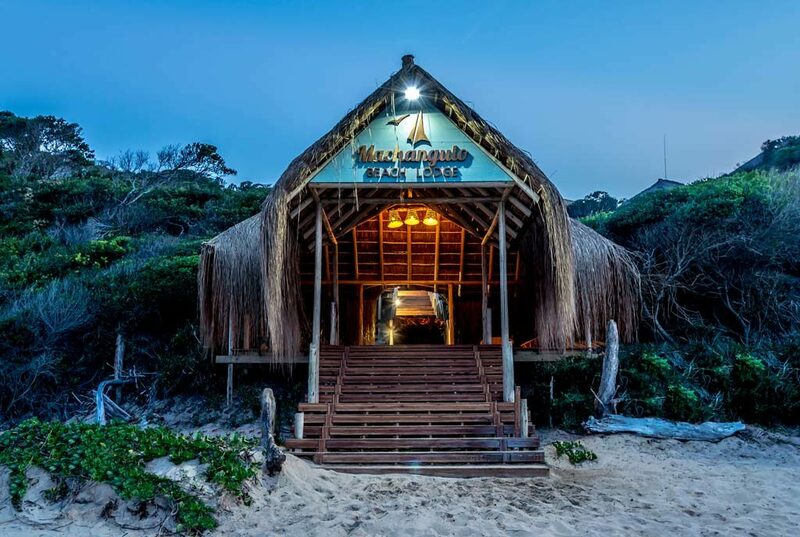 Your cabin is just around the corner and the staff of Machangulo Beach Lodge is at your service to ensure the adventure you’ve been hoping for…How to get to Machangulo Beach LodgeThere are many options to travel to the lodge. 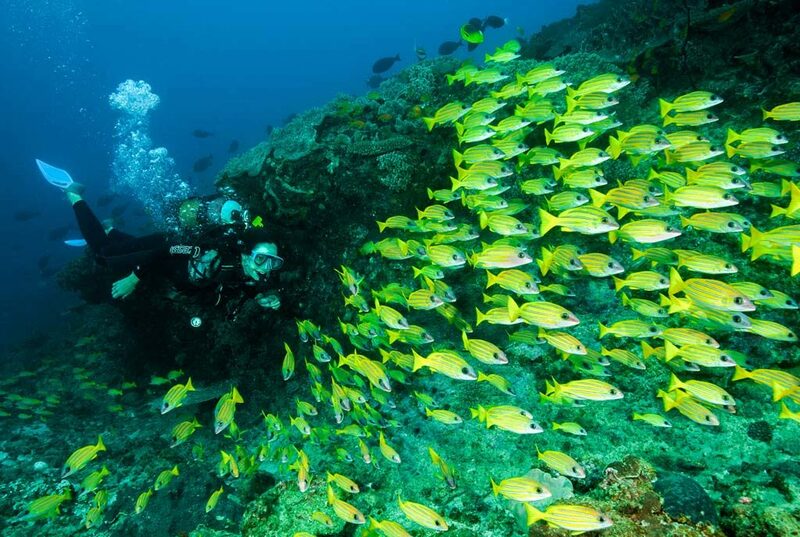 Most guests however opt out for our luxury speed boat transfers. 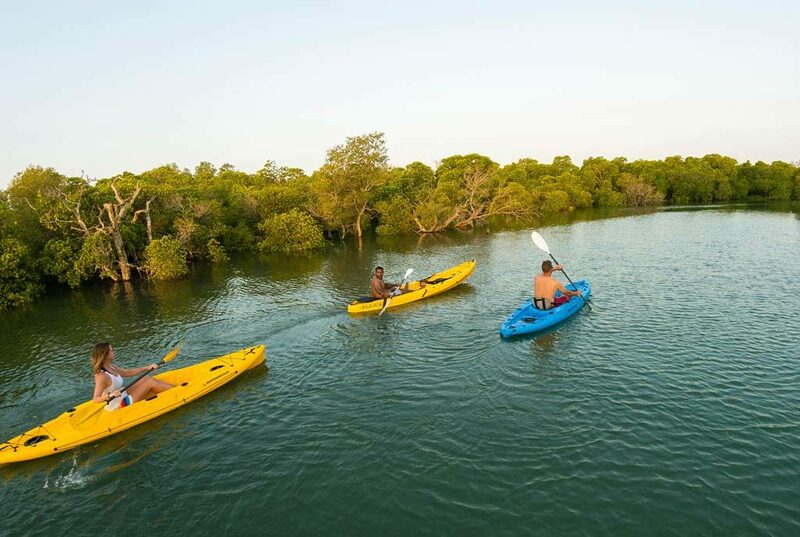 Only one hour away from Maputo, the boat ride is exciting and leads you around the picturesque Inhaca Island and the estuaries of Maputo Bay.Self drive and 4×4 options are also available for those who seek a bit more adventure. The road to the lodge guides you through the special Maputo Elephant reserve. 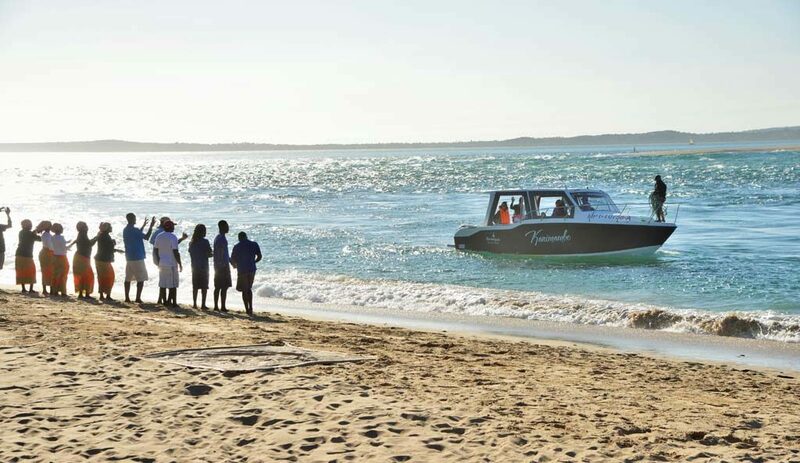 There are no roads that lead all the way to the lodge – driving guests will still be picked up from Santa Maria by boat.One can also fly to Inhaca Island. The scenic flight from Maputo takes only about 15 minutes and you will again be taken to the lodge by boat from the airstrip. 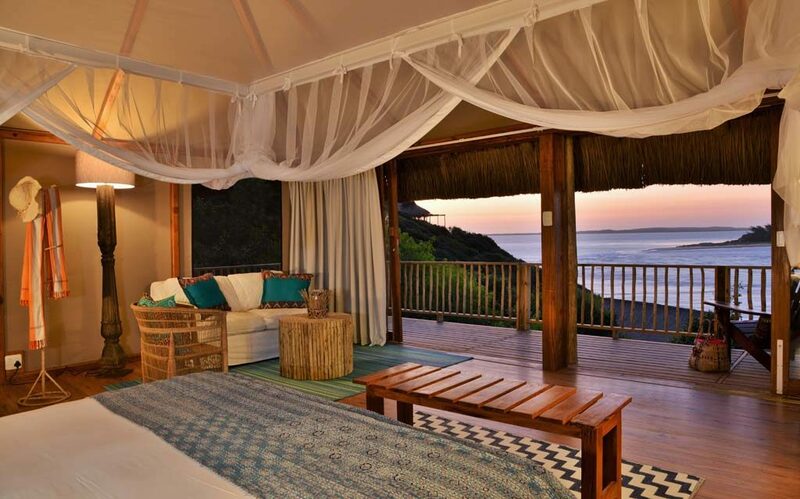 Ocean View Rooms; Machangulo beach Lodge offers private ocean view rooms. 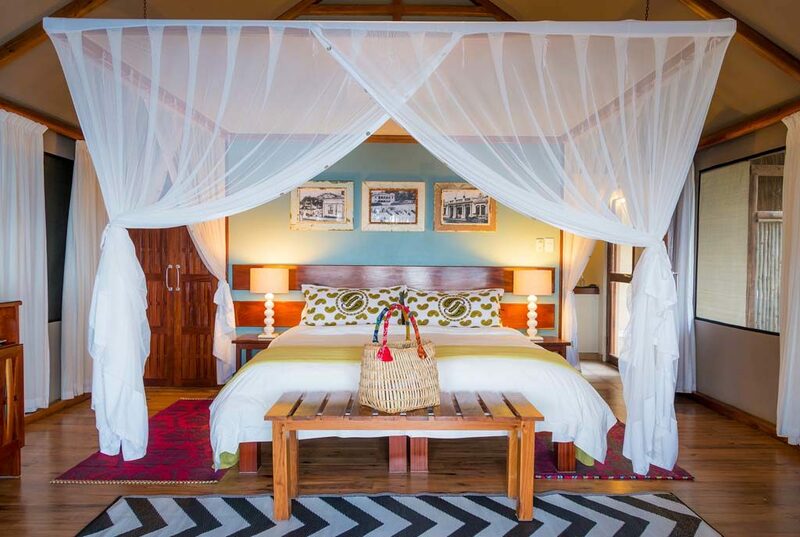 Each room has an en suite bathroom, air conditioning, mosquito nets, and private deck, with a view to the ocean and Inhaca Island. Each room can accommodate a maximum of 2 adults and 2 children under the age of 12.Mini bar, air-conditioning, fan, Hairdryer, Coffee & Tea facilities in each room.Beach VillaThe Beach Villa is ideal for families and groups travelling together. 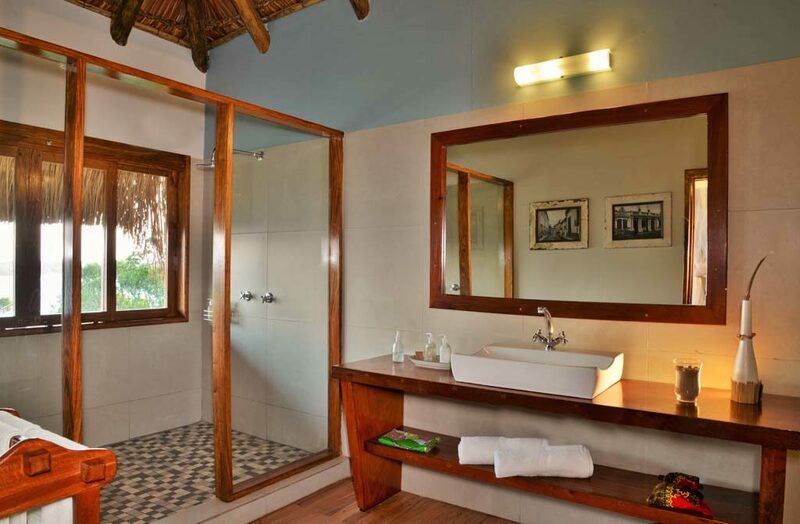 The Beach Villa consists of 4 separate rooms with en suite bathrooms, all connected via wooden walkways. 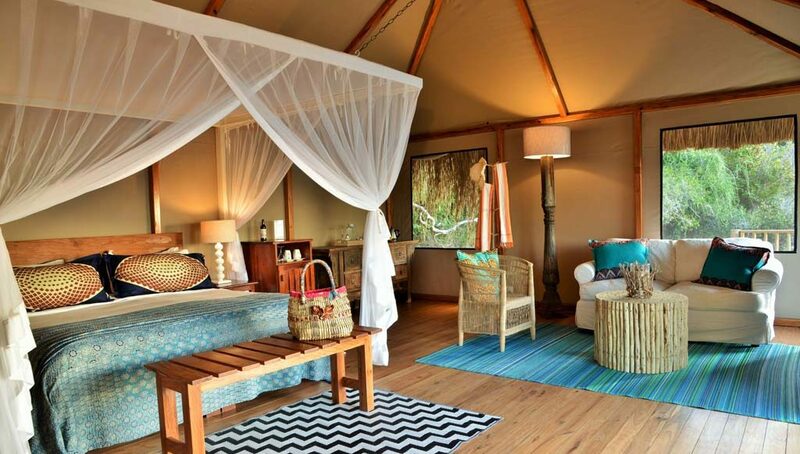 A large private deck with swimming pool and boma area overlooks the ocean and Inhaca Island. 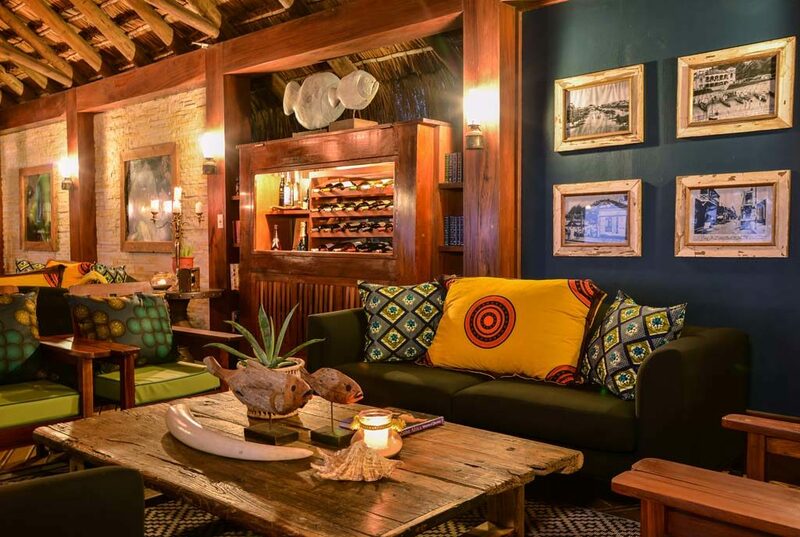 The main building boasts a spacious lounge and dining area with private bar.Air-conditioning, fan, Hairdryer, Coffee & Tea facilitiesFamily VillaOur Family Villa consists of 2 en suite bedrooms and is able to accommodate families or two couples. 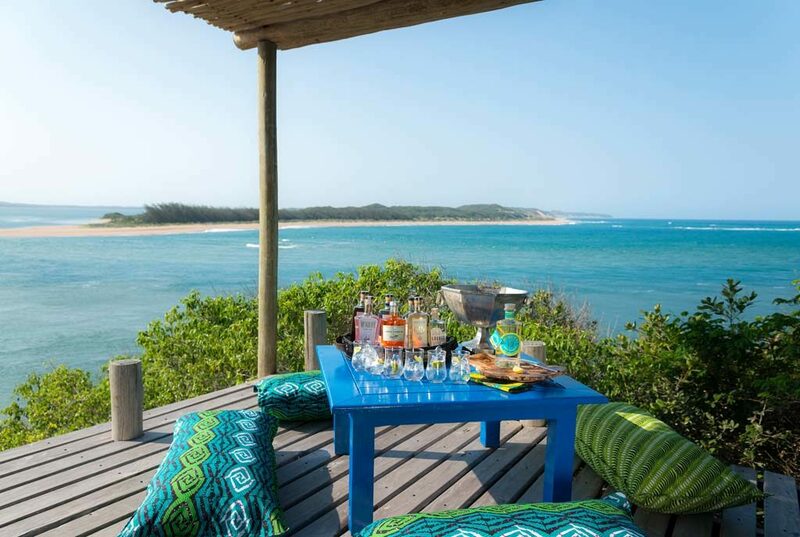 A magnificent open plan kitchen and lounge area opens to a spacious deck overlooking the Machangulo forest, Inhaca island and the open Indian OceanAir-conditioning, fan, Hairdryer, Coffee & Tea facilities.